Functional Medicine 101 Part 1: What is Functional Medicine? We are sick. As a culture, we spend millions of dollars on medical treatment, but the problem is we are using a medical model that is not working. Our healthcare system is set up on a philosophy of treating acute diseases, but increasing the underlying problems are not short term, acute, or easily defined. And it’s not working. It’s time for a new model for medicine. Infectious diseases have killed countless numbers of people throughout history. Antibiotics and other treatments are relatively recent, and with these new tools the medical community created a system for treating the acute problems of infectious diseases. People got sick, we gave them antibiotics, and they got better. However, people in the industrialized world are not dying of these diseases as often, and we’re living longer. The problems that impact our health now are often chronic—they sicken us, and we often don’t ever completely get better them. A “new” type of illness requires a new form of treatment. An increasing number of people are choosing the more holistic care that practitioners of Functional Medicine can offer. But what is Functional Medicine? Put simply, it is the science of creating health—because the absence of disease is a side effect of creating that health. Unlike strictly alternative treatments that can involve more untested approaches, or purely conventional medicine that focuses on the use of pharmaceuticals and procedures to treat specific diseases, Functional Medicine combines familiar, traditional therapies with an integrative approach to medicine. The first thing to understand about Functional Medicine is that it is different in how it helps healthcare professionals give treatment. Functional Medicine (sometimes called “integrative medicine”) uses the very best, scientifically-validated techniques from conventional medicine and what is often called “complimentary medicine.” These “complimentary” techniques are in essence scientifically-validated alternative treatments that complement conventional medical treatment. 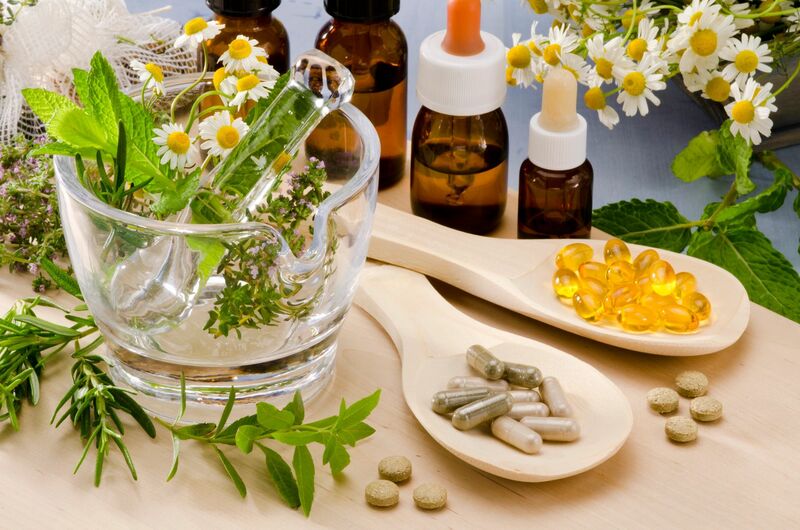 The National Center for Complementary and Alternative Medicine at the National Institutes of Health defines integrative medicine as combining mainstream medical therapies and complementary and alternative therapies for which there is some high-quality scientific evidence of safety and effectiveness. Functional Medicine combines familiar conventional medical techniques such as prescription pharmaceuticals together with practical integrative techniques that include nutrition, diet, exercise, vitamins, and supplements. What does all this mean for you? It means that practitioners of Functional Medicine do not limit their resources to synthetic drugs and medical procedures but use a variety of proven techniques. So, that’s the first thing to know about Functional Medicine. The second important difference from conventional medicine is that Functional Medicine is a major shift in thinking and approach to medicine. Functional Medicine is a partnership of patient and physician that addresses the underlying causes behind the symptoms, and it focuses on the individual, not the disease. It does not make the basic assumption that health is the absence of disease but is the presence of health and vitality along a spectrum. A conventional model often looks like the patient consulting with the expert medical practitioner and receiving a diagnosis (what’s wrong) and prognosis (what comes next). The patient leaves with the medical expert’s best ideas about what to do, which they often must think of in much less than 15 minutes with a patient (many primary care doctors schedule patients at 15 minute intervals). Functional Medicine takes into consideration that patients are experts about their own bodies. Healthcare professionals and patients work together to understand symptoms, body processes, and treatments in Functional Medicine in a way that practitioners of conventional medicine rarely have the opportunity. Practitioners of Functional Medicine understand that people are more than symptoms and medicine is more than writing the right prescription or treatment. It is an evolution in medical care that moves beyond being disease-centered (figuring out what’s wrong and how to fix it) to being patient–centered by addressing the whole individual, not just isolated symptoms. This difference between disease-centered and patient-centered treatment is a significant departure from the conventional care norm, and it’s big enough I can’t cover it justly in this single entry. I’ll explain more on the difference between disease-centered and patient-centered models in the next edition of this article, so be sure to check back for the next installment of this four-part series on Functional Medicine 101! More posts by James Ross, M.D.